Summer is here and so is the warm weather. Just because it is warm outside doesn’t mean that we should stop knitting and crocheting. 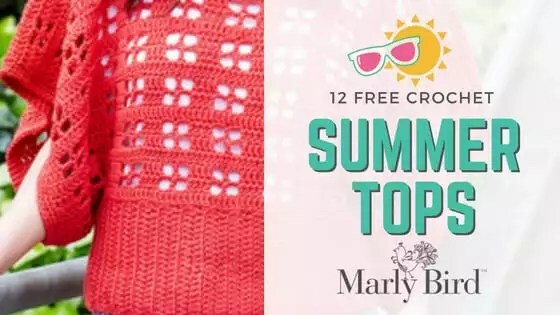 Change up what you are working on and make one, two, or all of these FREE crochet summer tops. With so many options out there you can make your own summer wardrobe.